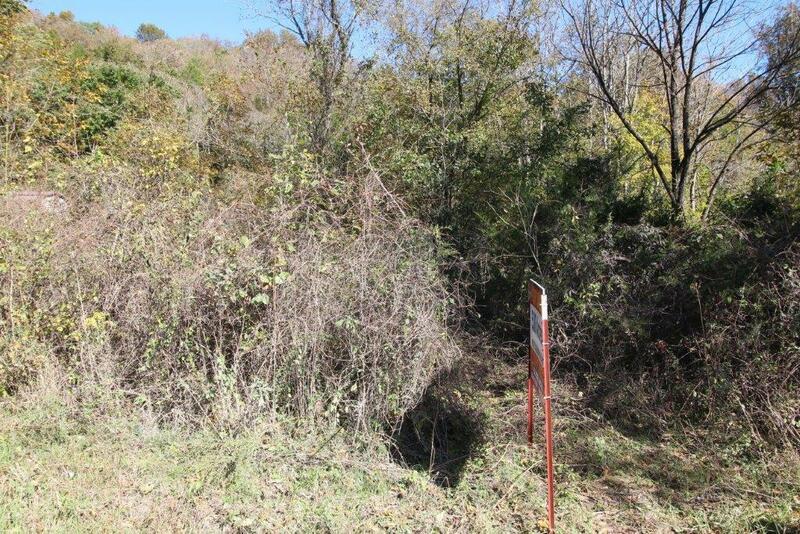 CHECK OUT THIS 5 ACRE WOODED TRACT OUT IN THE COUNTRY. CONVENIENTLY LOCATED BETWEEN LAFAYETTE & HARTSVILLE. POSSIBLE OWNER TERMS!